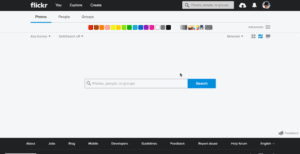 Yahoo today announced a new feature on Flickr – ‘Similarity Search’ to make finding photos easier. 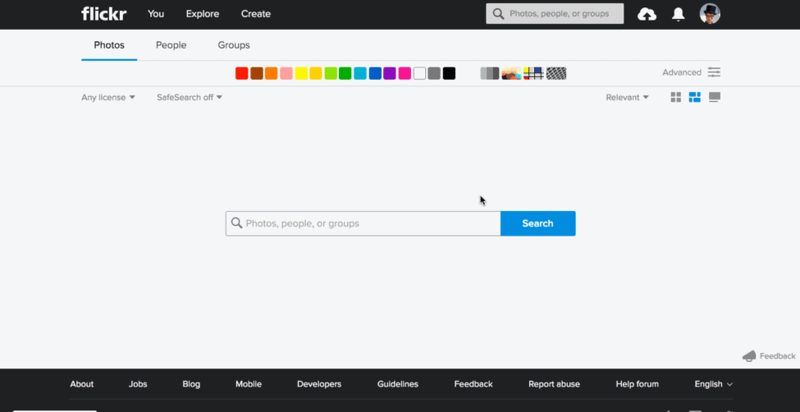 With billions of photos on Flickr, finding the ones users want by searching based on tags and descriptions only gets them so far. 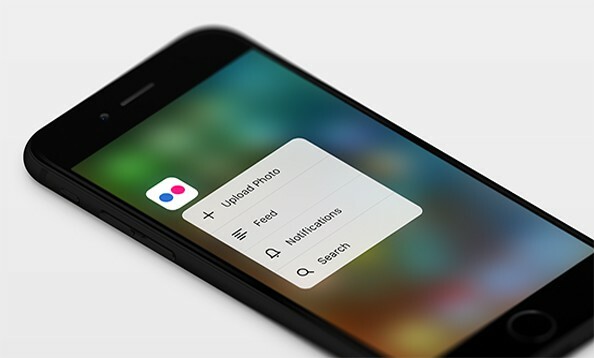 The new search uses advanced technology to allow users to discover visually similar photos without much work on their end. Here is how it works: after your initial search, whether you’re looking for your favorite succulent or the perfect image of a ‘67 Mustang, just click the “…” in the upper right of the photo you are looking for. We’ll surface similar images for you. If you are looking for pictures of tabby cats. 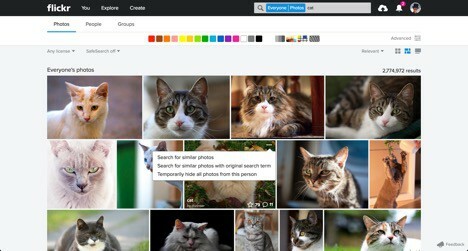 You can search for the keyword “cat” and filter by color, but you’ll likely have to scroll through pages and pages of images before manually picking out the photos that match what you’re looking for. Now with the Similarity Search feature, you can simply hover over an image of a cat and click the “…” menu. From there, Flickr will show you photos that look similar. No more guessing the search terms that would give you the most relevant results! Do an image search and give this new similarity tool a try!